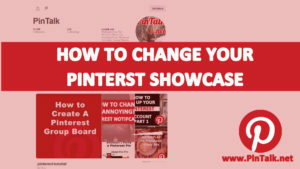 Pinterest renamed its famed Pinterest Pin it Button to the more globally acceptable “Save Button.” [Figure 1] The Pinterest business blog made the announcement last week. 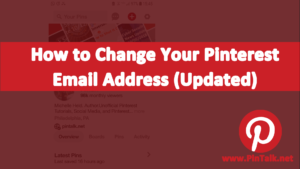 Renaming the former Pin it button is another move to make Pinterest more competitive with other social media giants like Facebook, Twitter, Instagram, and Snapchat. 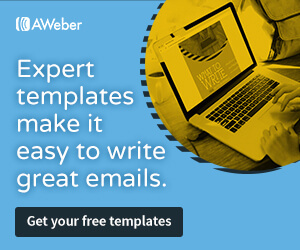 According to Pinterest using the word, “Save” makes more sense to Pinners worldwide, regardless of what language they speak. 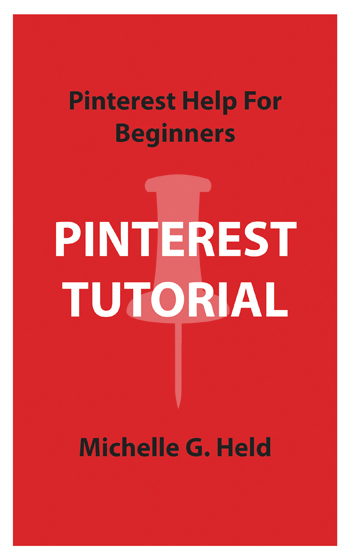 This is an important upgrade for anyone using Pinterest for Business. 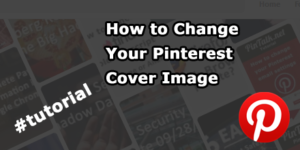 This update applies to both desktop and all mobile versions of Pinterest. A Change to the Pin it buttons is not the only change included with this update. 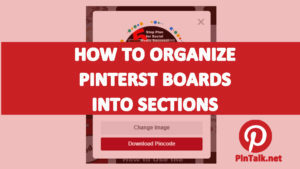 The Pinterest blog post states each Pin close-up view now shows all the boards the Pin was saved to. However, Pins from my accounts and account we manage show that the close-up view shows the origianl board the pin was saved to along with the board’s description plus all the Pinners who saved to pin but not their boards! [Figure 2].